Montreal needs to become more bicycle friendly and safer all at the same time. Recent tragic accidents in the city have cyclists, politicians and urban planners scrambling to find safe solutions for cyclists on roadways and underpasses that were designed many decades ago. No easy task to be sure. But not impossible either. 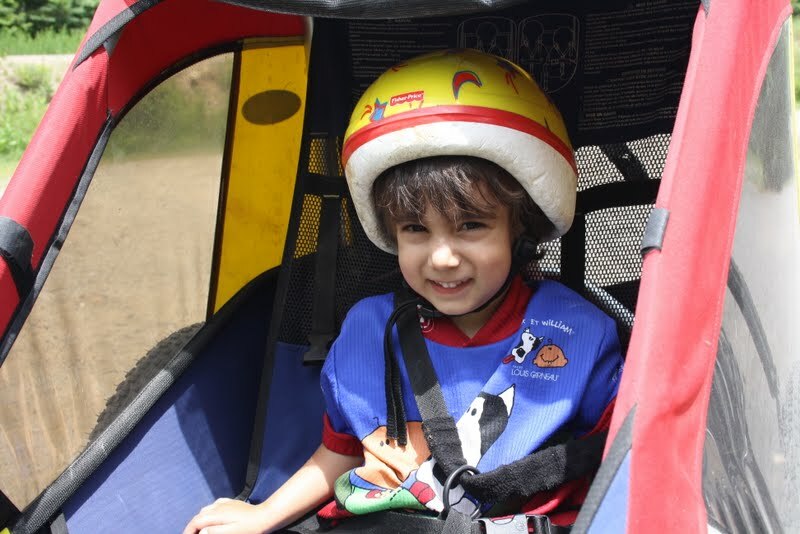 I have advocated for the last 25 years for the Quebec government to require helmets for all cyclists as has been the case in Côte Saint-Luc since I introduced the first municipal legislation in Canada in 1992. There is an 80 percent risk reduction in traumatic brain injury for a helmeted cyclist. Simply put, helmets save lives. Creating paths that are physically removed or separated from traffic are best. Painted lines on the road are better than no separation at all. Bicycles need their own physical space to safely traverse our urban road network. In our own municipality, we have begun creating lanes on main streets as more and more bikes take to the road each year. In many spots the road is simply to narrow, too busy or unsafe due to a tunnel or dark underpass. If we cannot make them safer then allow bikes on the sidewalk until we find a way to improve the situation. In Cote Saint-Luc this has been our policy for the last few years. Signs are posted at all three underpasses advising cyclist to get off their bikes if pedestrians are present. So far so good. The new Minister of Transport announced yesterday that he will look to amend the law that prohibits cyclists on sidewalks. Here in Cote Saint-Luc we’ve instructed our security and police to disregard this provincial law at underpasses for the safety of cyclists. Quebecers are notorious for being cowboys on the road. While reducing municipal speed limits to 40 km/h has helped make our streets safer it isn’t enough. Police enforcement of safety rules for pedestrians using crosswalks is a farce – non-existent. Cote Saint-Luc has adopted US style warning signs to alert drivers of their obligation to stop for pedestrians in crosswalks. Police must make this a high priority. 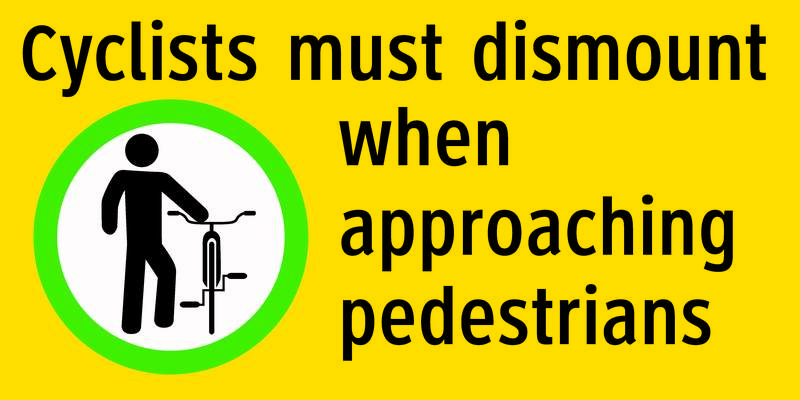 We need better signs, street markings and traffic signals for bikes and pedestrians alike. There is no need to reinvent the (bicycle) wheel here. 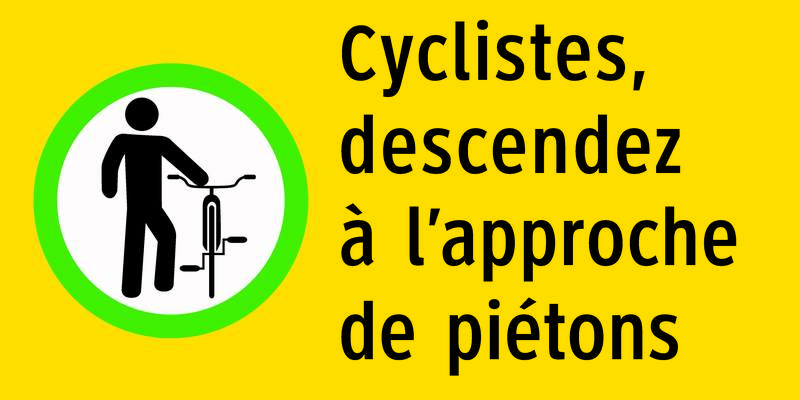 Many jurisdictions around the world have created safe, and enjoyable, urban cycling experiences and so should Montreal. Located slightly northwest of Montreal’s downtown centre, the city of Côte-St-Luc is bordered by the town of Hampstead, the borough of Notre Dame-de-Grâce, and the town of Montreal West. 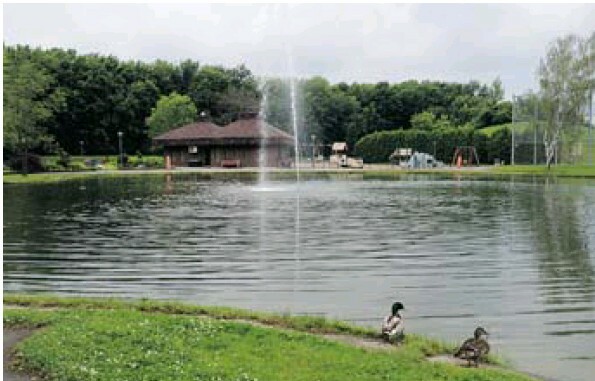 The cozy community covers approximately seven square kilometres and is home to 32,500 residents. 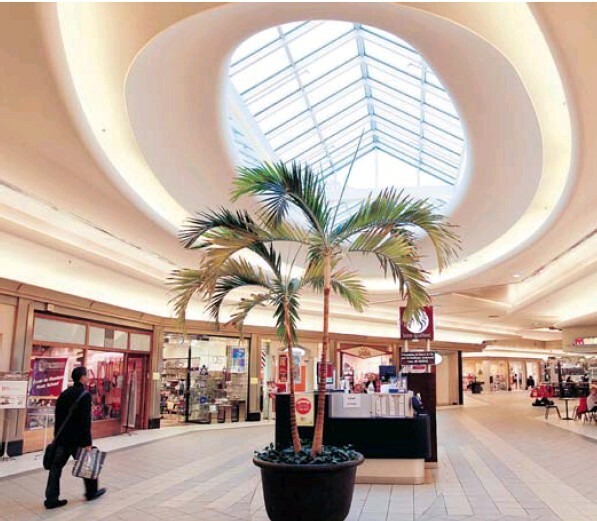 In addition to shops, the Cavendish Mall includes a food court, multiplex movie theatre and walk-in clinic. Photo: The Gazette. It was established as a town in 1903 and officially became a city in 1958. Today, it is the third-largest municipality on the island of Montreal, one that many families and professionals call home. “We have a beautiful residential community that has great local businesses and offers excellent and high-quality bilingual services from the municipality,” said Anthony Housefather, mayor of Côte-St-Luc. Côte-St-Luc features many community services, benefiting all residents. 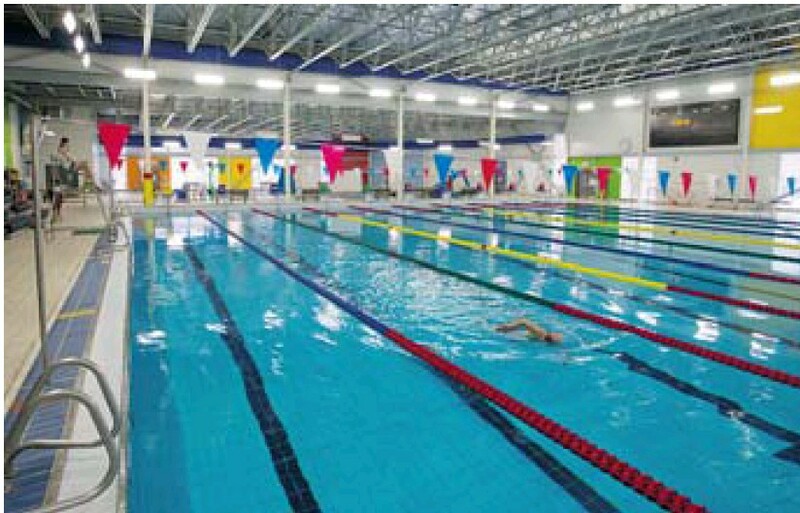 Among them are a library, a new aquatic and community centre that has become a popular hub in the city, 28 parks, an arena, baseball diamonds and soccer fields, and great cultural and sports programs for people of all ages. 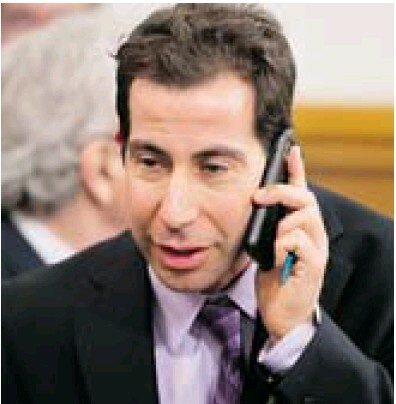 “We also have our own dramatic society that just completed a 16-show production of Fiddler on the Roof which was seen by more than 3,000 people,” Housefather said. 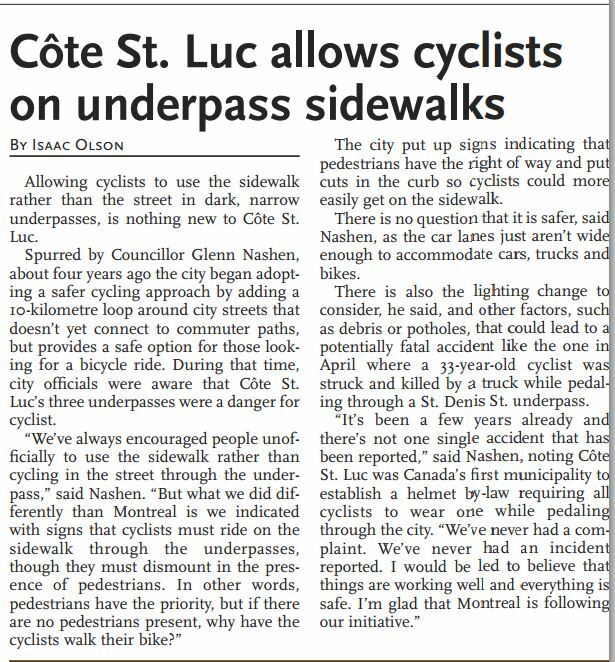 Safety innovation has been an important issue for Côte-St-Luc in recent years. In fact, the city was the first in Quebec to pass a bylaw requiring bike helmets. The city has also made an effort to improve its environmental impact and create a healthy community for residents. “We were the first city on the island to introduce residential composting and we recently unveiled an urban agriculture and food plan,” he noted. Although Côte-St-Luc is a well-established residential city and isn’t incurring the impact of gentrification like other areas of the island, the demographic of residents has grown younger in recent years. “We have made efforts since I have been mayor to rejuvenate the city and bring in more young singles and young families, and we have been very successful,” Housefather added. 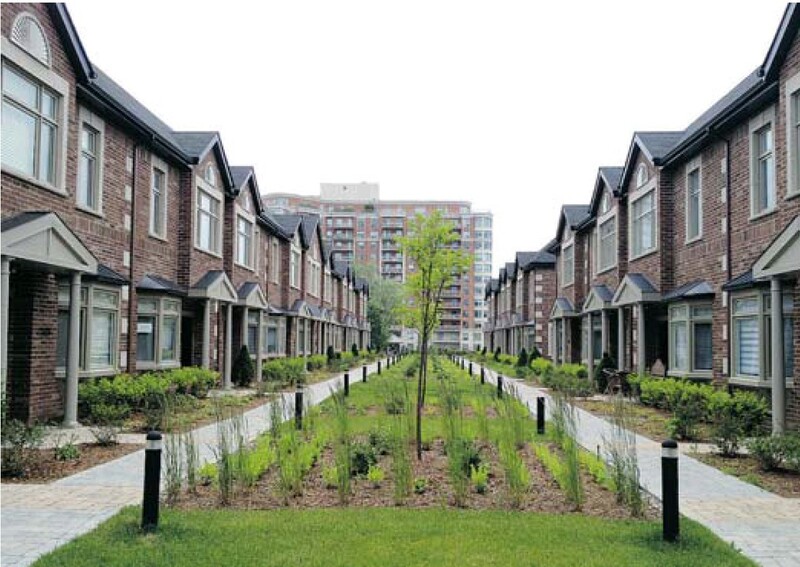 A handful of residential developments have gone up to accommodate the influx of residents. For instance, Les Cours Marc Chagall, a townhouse development on Marc Chagall Ave., features 21 townhouses starting at $485,000. The development was extremely well received by buyers and had already sold out at the time of this writing. 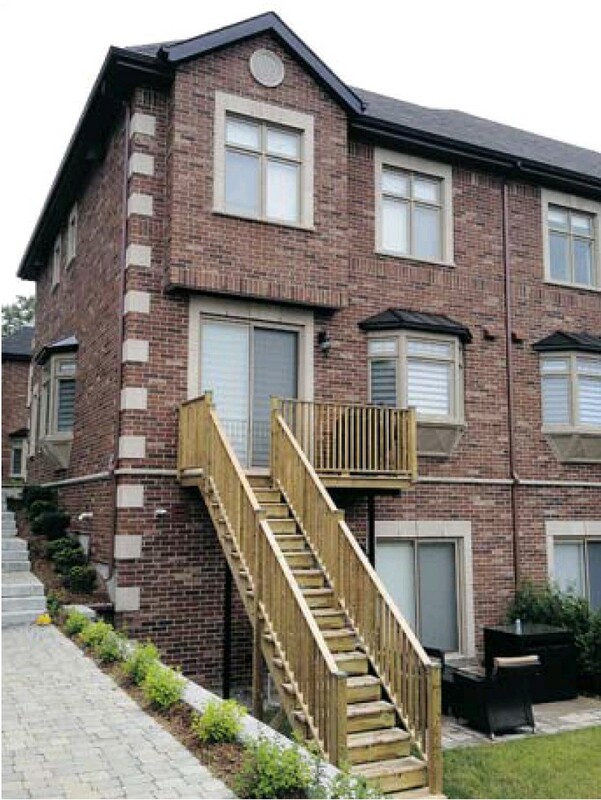 City council also recently approved the first reading of a bylaw for a new townhouse project of 50 units on Parkhaven Ave. The mayor said he’s proud of the developments currently taking place in Côte-St-Luc. 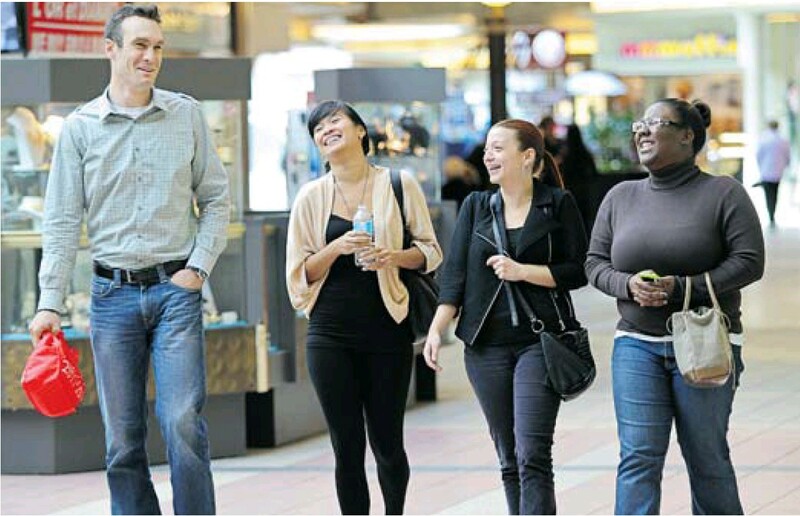 “This is already a wonderful community with many programs offered by the city, great public and private schools, friendly neighbours and a city that is getting younger all the time,” he said. “The population here is diverse and people of all backgrounds are welcomed with open arms.